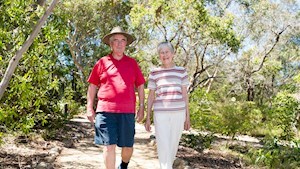 Living in a retirement village has many benefits and can be a wonderful new phase of your life. We are here to help you plan more effectively for this transition and to find out everything you need in order to make the experience a better one. 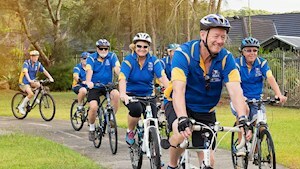 Everyone has their own personal reasons for wanting to move to a retirement village. Community and social interaction - you meet and make new friends and you have the opportunity to get involved in community activities. High standard of living that is affordable – many retirement villages offer a high standard of living at a reasonable cost. 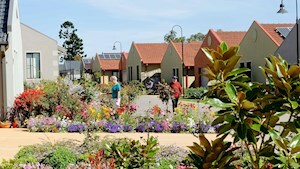 Services can be provided for retirement villages at much less cost than for an individual, so this is reflected in the overall cost. Flexible and available services – there is someone to help you with maintenance at home or your garden and many retirements villages will have several other additional services either included in your annual fees or on a pay-as-you-go basis. Convenience and Safety - you no longer need to worry about maintaining a large family home, or finding a home-sitter when you are away because there will be others around to keep an eye on things. 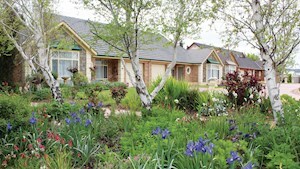 You need to do your homework and research the retirement villages that cater to your needs. With the right questions and a clear vision of how you want to live as the years go by, you should find a retirement village that suits your needs. We are here to help you as well. One of the benefits of being a member is that we will support you with advice, information on what to look for and questions to ask of potential retirement villages you are evaluating. 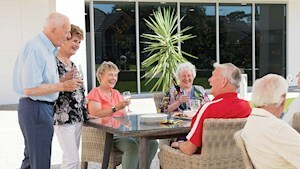 In considering your options for moving into a retirement village, the following points may be helpful. Close to family and friends and to your existing networks such as clubs and church. Amenities that are of interest now and may be later. For example, a pool and gym, bowling green, café or bar and bistro. Social program - social activities and outings. Personal services available - hairdresser, visiting medical services (podiatrist, physiotherapist and doctor). Some villages may provide assistance with showering or other in-home care services (at additional cost). Or you can opt to take your existing home care package with you. Security – is there an emergency call button or staff on call 24 hours/day? Security of access to the village. Transport - proximity to public transport or a village bus. 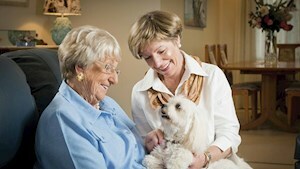 Pets - some retirement villages allow pets subject to approval (eg, depending on the size of the pet). 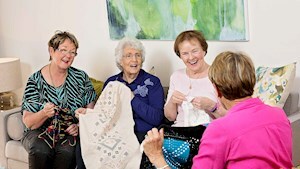 Residents Committee - is there a residents committee that consults well with management? What are the costs? The ingoing or upfront costs, the on-going monthly maintenance charges and the exit fees. What is included in the monthly maintenance cost? For example, are Council rates and SA Water charges included in this fee or are they billed to residents direct? What arrangements (and costs) are there for telephone, internet, electricity, hot water and gas? What constraints or restrictions are in the Residence Rules? Talk with existing residents in the village about their experience (remember, some may have positive and some may have negative experiences). Read and understand the contract you are asked to sign. When signed, it is legally binding and secure for both you and the owner/operator of the village. It is recommended that you seek both legal and financial advice prior to signing the contract. Ensure your family also has an understanding of the contract. Understand your obligations for on-going monthly charges and for repairs or replacement of appliances and the like. It is important not only to consider the current monthly charges, but whether you are able to pay increases in the future. If you now have a partner and circumstances change, such that you then live alone, will you still be able to manage financially? Understand the exit fees. When leaving a village, exit fees and costs may consist of refurbishment costs, marketing expenses, capital replacement fund contributions and deferred management fees and in some instances a relicensing fee. You will find more information and links to other useful documents here. OFTA has produced a helpful information booklet which provides further information for retirement village residents and prospective residents and reflects the new Retirement Villages Act 2016 and the Retirement Villages Regulations 2017. Become a member of SARVRA and help us to continue to represent your voice in your retirement years effectively.